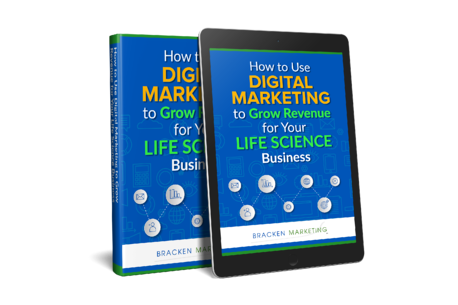 Sales and marketing for a pharma, biotech, or pharma services company is much different than other industries. It requires a mix of old school and new school tactics, and an understanding on how to measure and optimize every piece of your marketing process. Complete the form to download the full 32-page ebook for free.